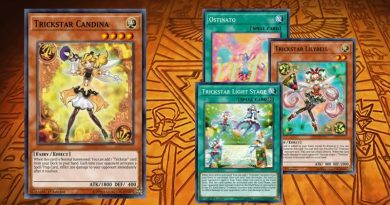 Raidraptor - Force Strix is a good card to bring out at the beginning of your duel because it helps search for other Raidraptor cards to make new Xyz monsters like Raidraptor - Rise Falcon. Raidraptor- Rise Falcon is mostly used when your opponent has a high ATK monster like Chaos Ancient Gear Giant. Its effect helps gain the ATK of the opponent's monster and let's it to attack every special summoned monster they control. 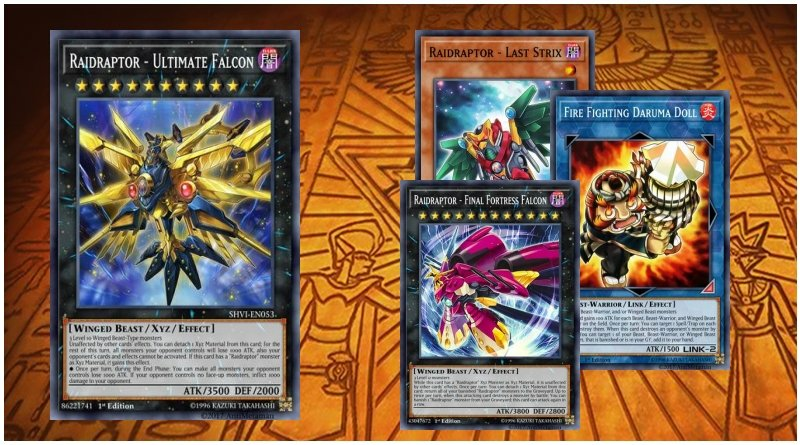 Cards like Raidraptor - Ultimate Falcon and Raidraptor - Final Fortress Falcon are really powerful cards. Especially Ultimate Falcon because its unaffected by card effects and can even lower monster's ATK points on your opponent's side of the field. 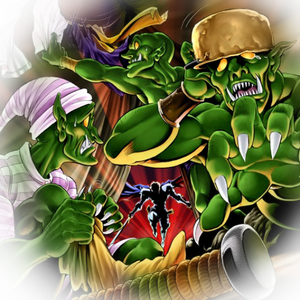 If your opponent does not control any monsters then your can inflict effect damage to your opponent instead. 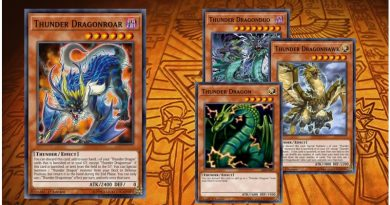 I included Raidraptor - Arsenal Falcon and Raidraptor - Revolution Falcon - Airraid because they help summon other Xyz monsters. 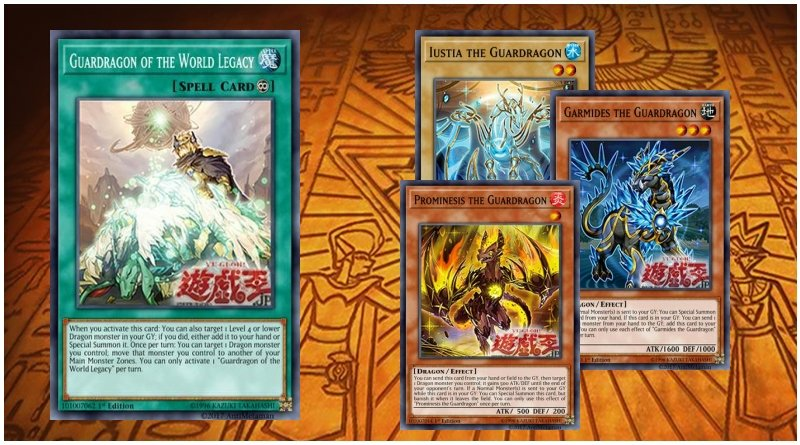 The downside of this is that they are not yet released in TCG so feel free to change those two cards when making your won deck. So, this deck is actually good, but I don’t think that those rank 5 work very well in a deck where revolution is the only rank up to summon them. 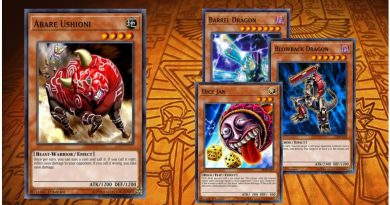 Should I give up the tribute+mimicry combo to summon more than one rank 5 a duel?